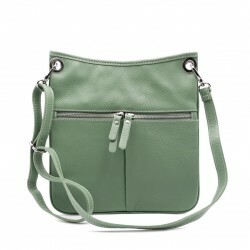 Woman bag made in genuine woven leather, color dyed directly by hand, complete with removable and adjustable shoulder strap. Capacious and light-weight, it is ideal for shopping or for work. The large central inner pocket with zip allows you to carry all the essentials. Then there is a smaller pocket with zip and a double open pocket, convenient for storing keys or mobile phone also large. 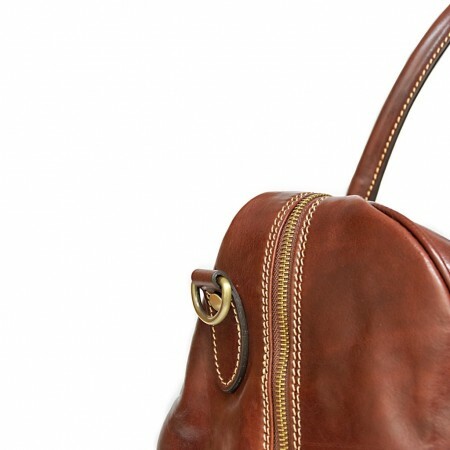 The details in aged gold-colored metal and the lived effect of the bag give it personality and originality.